Your TurnKey Suite bundle includes IDX Home Search, which allows you to become the point of contact for any listing in your MLS! 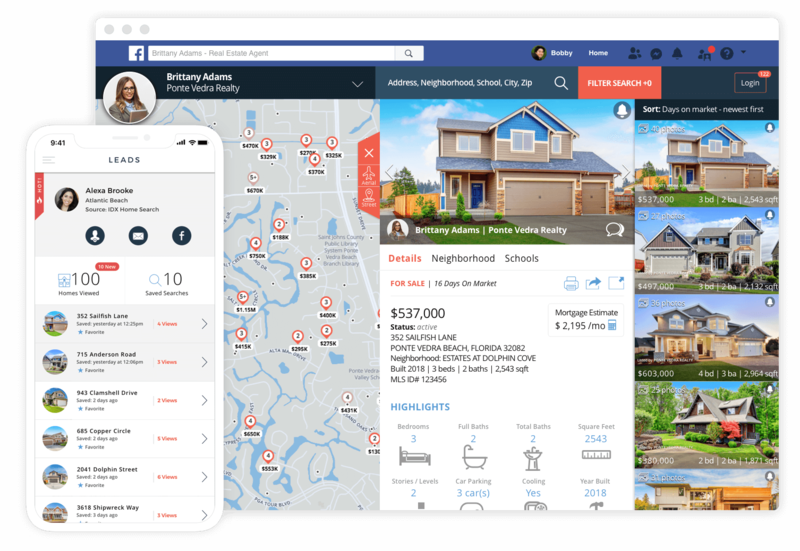 Built-in lead capture & real time notifications get you in touch with prospects as they search the MLS from your Facebook page. 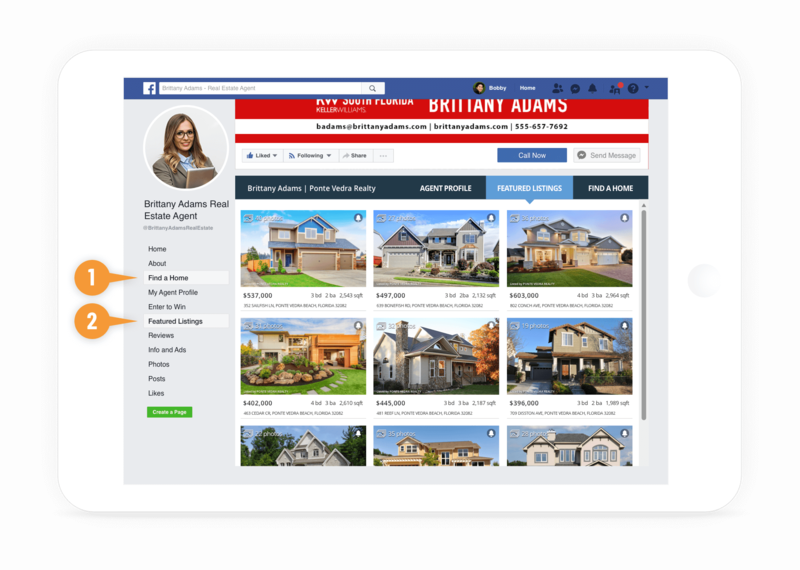 IDX Home Search differs from its competitors because it is built to be used on agents’ Facebook business pages! This allows a seamless transition for someone browsing Facebook to start searching for homes. Placed directly on your Facebook business page and can be accessed when users click your ‘Find A Home’ tab. Add it to multiple business pages you own or manage! We’ll promote your search on your Facebook business page 4x a month with automated posts encouraging users to search for homes. Lead prompts and calls to action throughout the search to make it easy for prospects to transition into contactable leads. You’ll receive email notifications each time a lead is captured on your search. Notifications include lead contact info, allowing you to follow up immediately or export to any of your drip marketing campaigns. 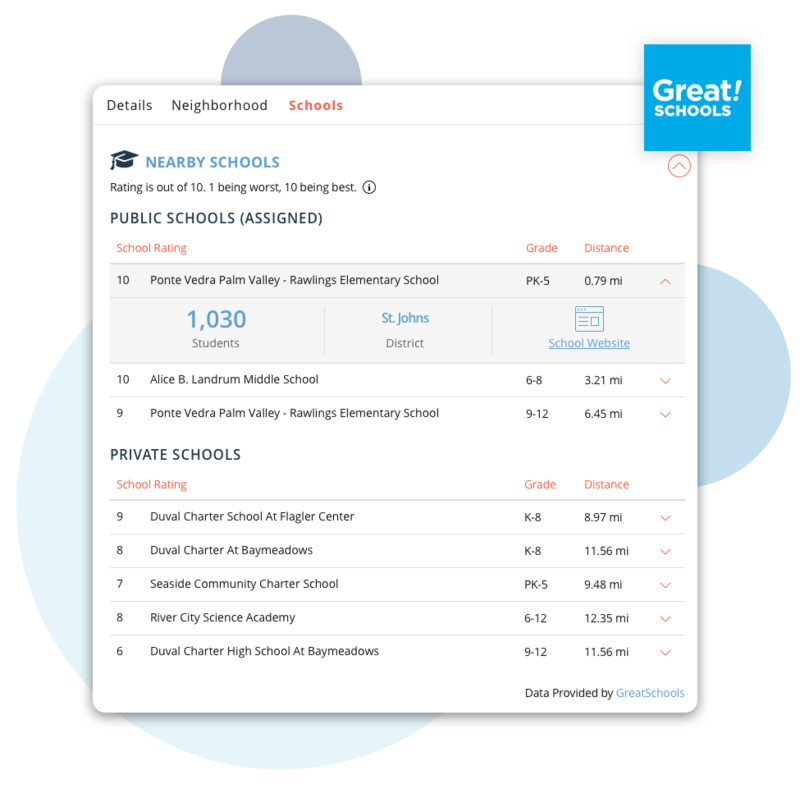 Buyers can learn about both private and public school offerings in their area, including the school’s rating, distance from the listing, number of students attending, district info, and links to school websites. 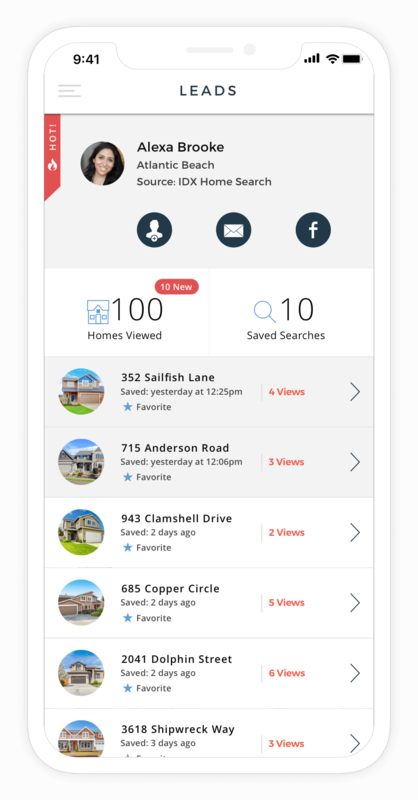 IDX Home Search offers substantial area information that helps users be informed on the area they’re searching in. 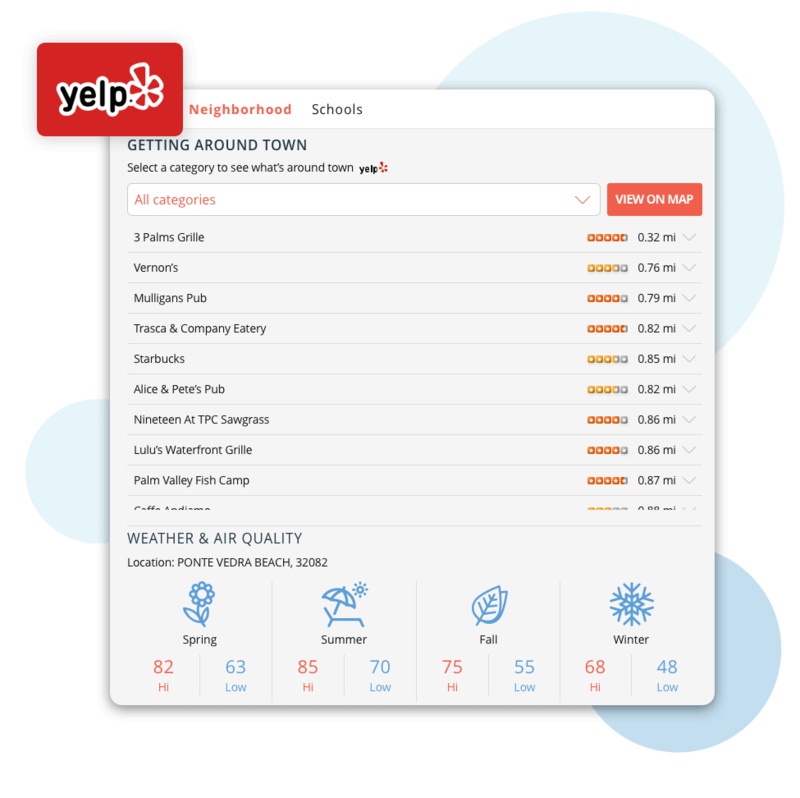 From neighborhood demographics, to weather and air quality reports, to local school ratings, they won’t need to spend time on Google finding this information themselves!